ARLINGTON, VA – IDEA (www.idea-esolutions.com), a business-to-business technology service provider owned by the electrical industry, announced that it has agreed to enter into a strategic partnership with ElectricSmarts Network during the NAED National Electrical Leadership Summit on May 1 in San Diego, CA. IDEA helps manufacturers synchronize product information with distributors via the Industry Data Warehouse (IDW); a partnership with ElectricSmarts Network will help close the loop in the supply chain between the distributors and end-users such as contractors and industry-specification professionals. Through the strategic partnership, ElectricSmarts Network will provide manufacturer-authorized IDW data to end-users, and IDEA will offer ElectricSmarts’ SMART eCat web-based e-catalog to distributors for use on their websites. "This partnership will help close communication and content gaps between trading partners in the electrical supply chain. 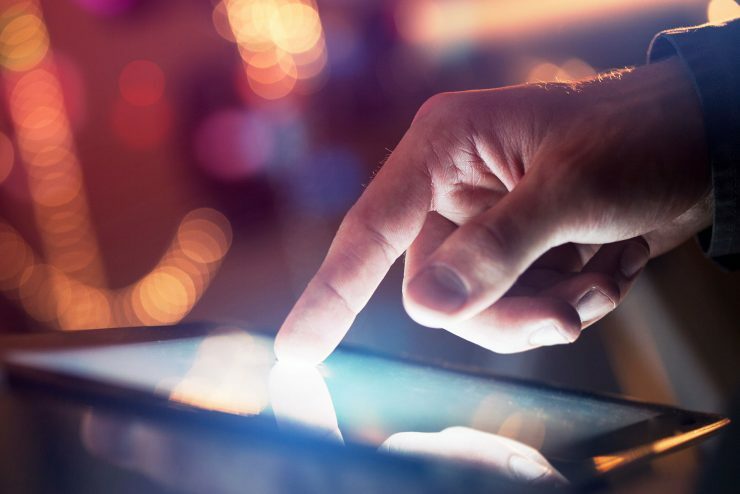 The end-users are driving the demand in the channel – they request product information from distributors who depend on the manufacturers to provide it. It’s important that everyone speak the same language and understand the ultimate business needs," said Robert Gaylord, president and CEO, IDEA. 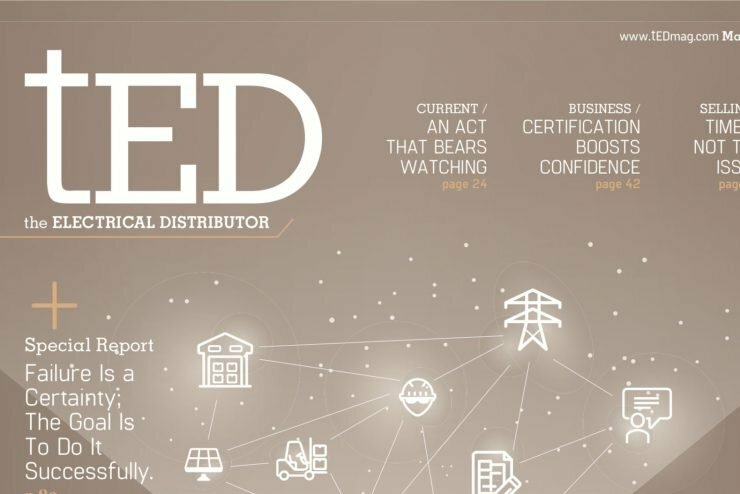 "Connecting and synchronizing the entire electrical supply chain with manufacturer-provided and standardized product data will benefit everyone involved," said Keith Peck, president, ElectricSmarts Network. 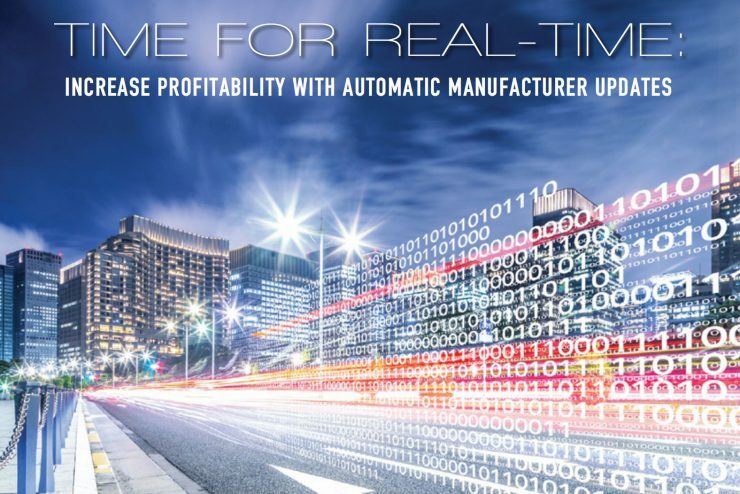 "Manufacturers, distributors and end-users each have a vital role in the sales process; this partnership will help them work faster and more efficiently because end-users will now be using IDEA-certified product data for specifying, bidding, purchasing and billing transactions." More details about this partnership will be announced in the coming months. About IDEA: Our deep category knowledge was born of the electrical industry in 1998. IDEA was founded through a partnership rooted in the collective leadership, vision, wisdom and expertise of the National Association of Electrical Distributors (NAED) and the National Electrical Manufacturers Association (NEMA) members. IDEA is the official eCommerce standards creating and setting body for the electrical industry and those same standards translate to other industries. Our Business-to-Business eCommerce, Synchronization, Standards Adoption, and Professional solutions and services optimize your business to run lean, gain efficiency, synchronize data flow, streamline processes and standardize systems. Our knowledge of the players, realities, challenges, and opportunities provide a powerful consulting partner to make the right decisions to Unleash the Power of e and position you solidly for success in today’s business environment (www.idea-esolutions.com). About ElectricSmarts Network: The ElectricSmarts Network has been providing the electrical industry with innovative web-based Marketing, e-Learning, and e-Commerce services for over a decade. Through their Syndicated Content Network, e-Learning Platform, NetPricer electronic pricing service, and SMART eCat e-catalog tool they serve thousands of electrical contractors, MROs, distributors, and manufacturers throughout the industry. ElectricSmarts Network’s mission is to enhance communication and provide value to all levels of the supply chain, improving the efficiency of an already strong channel (www.ElectricSmarts.com).